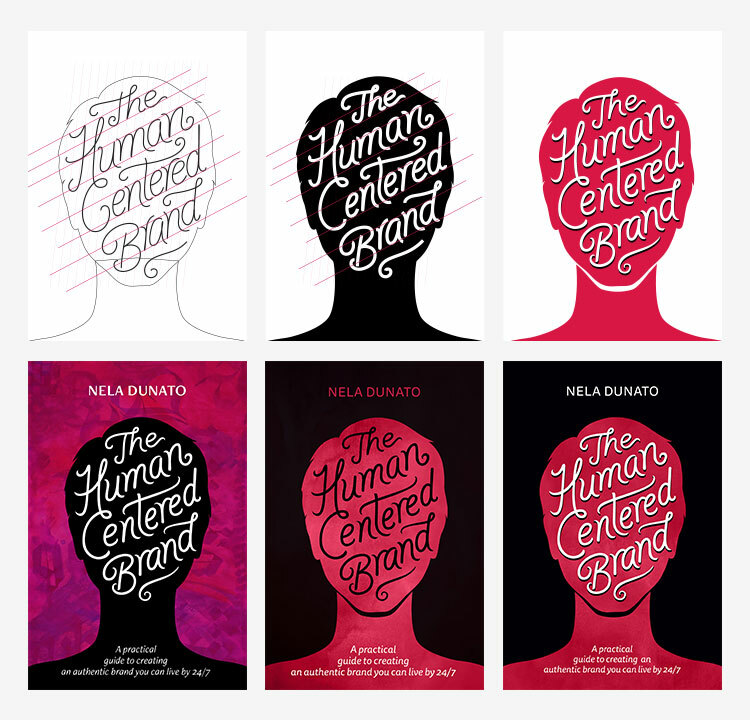 Welcome to the second part of my series on self-publishing my first book “The Human Centered Brand”, where I reveal the behind the scenes, and share all the details of my process. It might be a useful read if you're planning to work on a book of your own. Now it was time to make the manuscript presentable and format it into the final book. Some of these steps required financial investment, and I provide relevant numbers where possible. 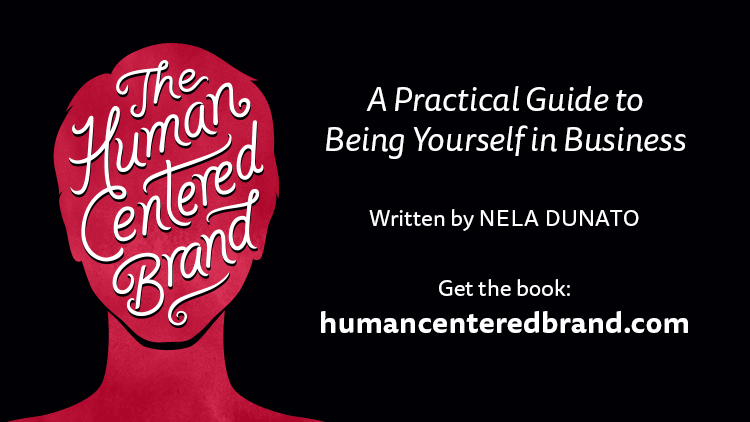 The original working title of my book was “The Art of Authentic Branding” (that was the name of the course/workshop I was working on before the book). It described the essence of what I was going to write about fairly well. The problem was, the word “authentic” started being dragged along in the coachy and marketing circles, and I didn’t like the patina that started to accumulate on it. It was also a very competitive keyword, as many agencies had used it in their marketing. 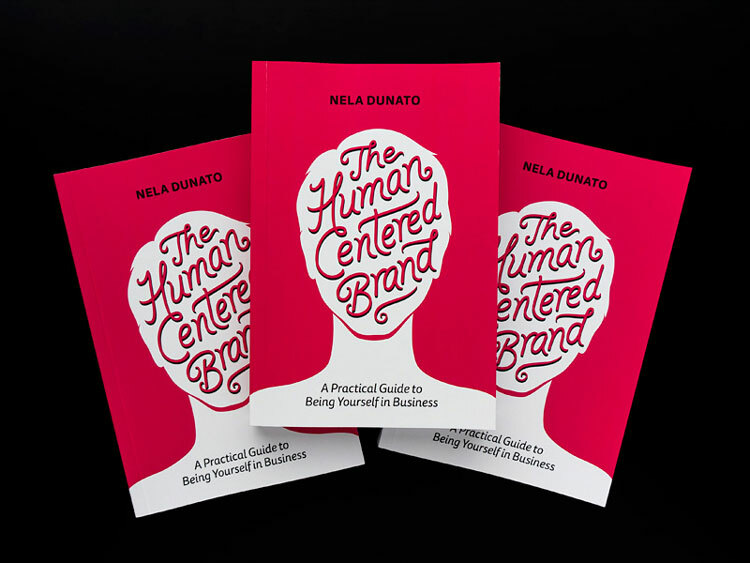 I tried to come up with something else and had a list of about a dozen ideas, including pearls such as: “The Heart Of Your Brand”, “Natural Branding”, “The B2B Human”, “Brand From Your Core”, etc. 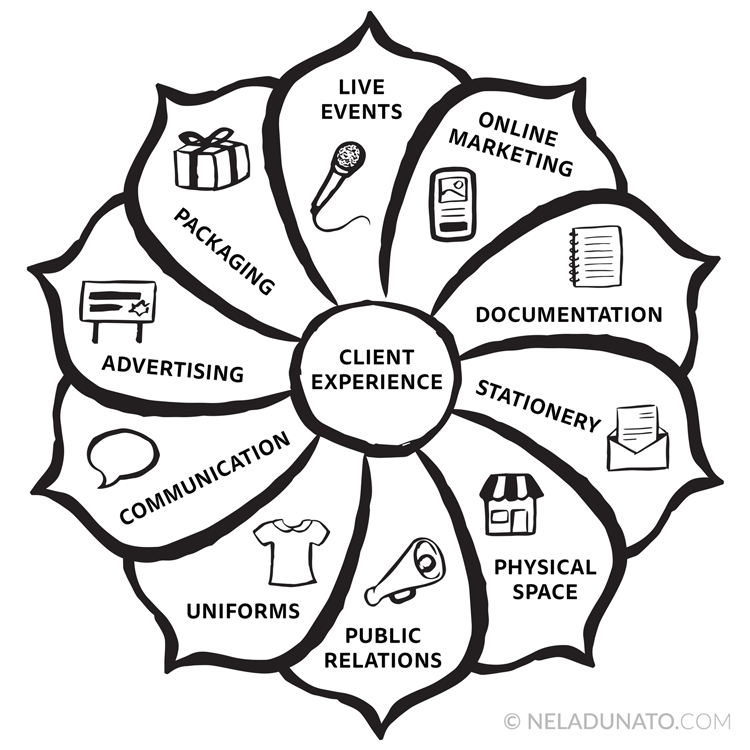 I liked the term “human centered design” which was a new-ish approach in the design community. 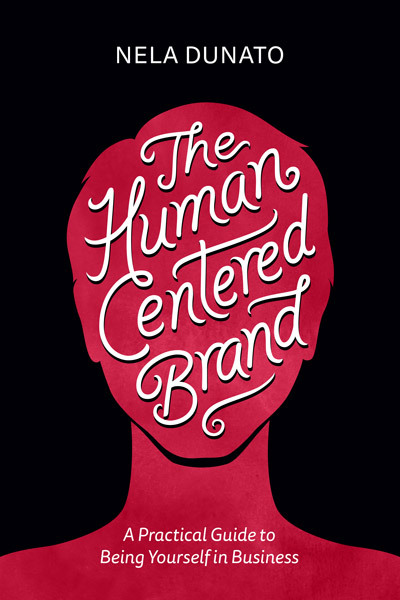 It inspired me to use “The Human Centered Brand” as a title. It had a nice ring, not too complicated, not too coachy, not too businessy. And most importantly, it fit the topic of the book like a glove. I researched this phrase and found one or two instances of agencies using it on their website to describe their work (which wasn’t the same kind of work I was doing), and figured I had plenty of room to make it my own. As soon as I had this title, I started using it for my conference talks to start associating the term with my name, put up a landing page (more on that in the next article), dropping the name in blog posts, social media updates, etc. I’m happy with the title, and the only downside is I have no idea how to translate it into Croatian, but we’ll cross that bridge when we get there. As I was still working on the latter chapters of the draft, Siobhan Colgan—my amazing editor—provided lots of notes and suggestions to reorder certain sections, add more stories and examples, and remove the parts that were just too much information. She also created the style sheet that I referred to during the line editing. The edits Siobhan suggested made the manuscript so much better. She suggested I remove and cut down chapter 9 to half its length, and when I explained why I thought this was an important part, we got on the same page. I made it as short as I could without losing too much substance. Both of us were very happy with the manuscript in the end. I'm so glad I had someone to discuss the book with while it was still in progress, and wholeheartedly recommend her services. I initially intended to pay for proofreading, but I ran out of money too soon. This is definitely something I’d like to outsource for my next book. Total cost: I won’t disclose the amount I paid for Siobhan’s service. The value I’ve gotten from her work was worth many times more. Ebook chapter covers (left) and paperback chapter covers (right). The limitations of digital print forced me to switch to the white background. The cover illustration took some thinking. I went through many of sketches before settling on an idea that I liked. In the end I decided to keep the illustration simple, and rely on lettering to make it look interesting. 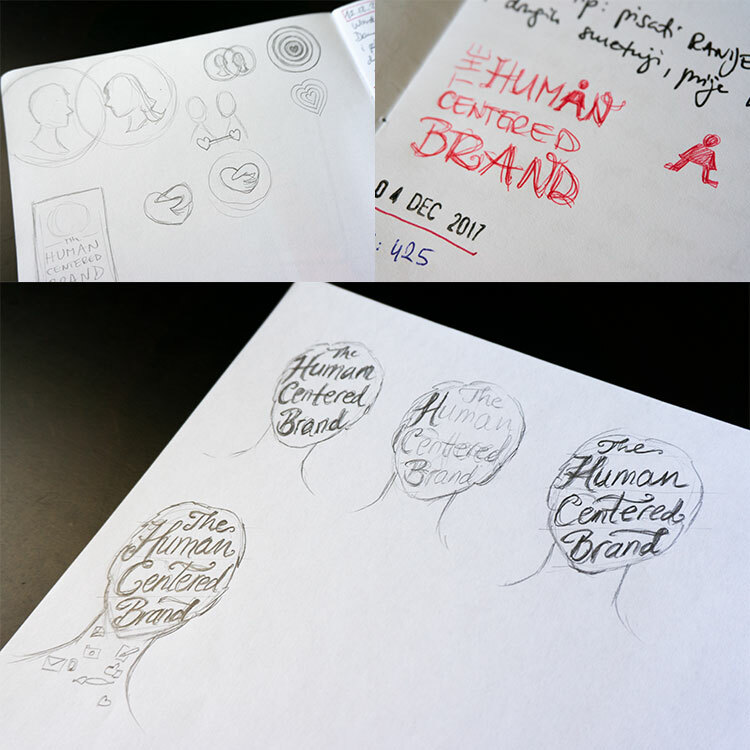 The androgynous head silhouette represents the “human” element, and the quirky lettering nestled inside is supposed to convey the idea of a unique brand that is tailored to fit the person (or people) it represents. Top: Cover drawing process in Adobe Illustrator. Bottom: Different color variations in Adobe Photoshop. I was tempted to add more details to it, but the more I looked at it, the more I was convinced it doesn’t need anything else. It pops off the shelf with its contrasting color scheme. I made the interior illustrations as traditional ink drawings that I then digitized. I like the rough and handmade texture of ink, and it’s consistent with my visual brand. The ebook required three different formats, and there was one more for the print book. Overall that was the most time-consuming part of the whole design (not even accounting for all the adjustments I did to get the paperback size right). I really wish InDesign wasn’t so awful at ebooks because it would save me a lot time. Using Calibre to convert DOCX manuscript into EPUB. Using Sigil to format the EPUB properly and clean up the code. Using Calibre to convert EPUB into MOBI. To my dismay, ebook reader apps vary so much in how they interpret the formatting, and there's no way to fix it except cut those features out (which I couldn't do). Some apps completely botch things like tables and full-page images. It's like IE6 all over again. I hope that the new versions of these shoddy ebook readers will soon catch up with the rest. Total cost: Since Adobe Creative Cloud is a part of my creative business tools (that’s around $1200 per year in Croatia), I don’t count it in the cost of book production. Calibre and Sigil are open source. This step didn’t cost me any money, but it cost me lots and lots of time. Before letting the book out in the wild, I wanted to make sure it’s the best book it can be, and for that I needed feedback from my ideal audience. Luckily I have many friends and online buddies that are just the kind of people who would benefit from this book. I also posted a request in a closed Facebook group to get unbiased readers. I sent the review copy to around 20 people, and collected their feedback in early July. Less than half of those folks actually responded, which was expected (that’s why I asked for more reviews than I realistically needed). What was your level of knowledge and opinion on branding before reading this book? 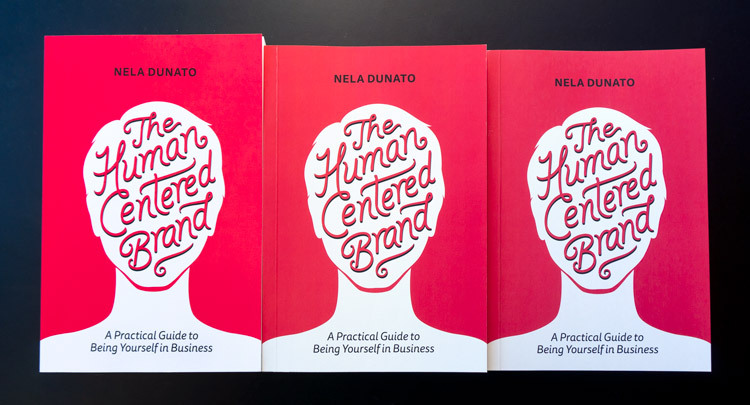 How did your perspective on branding change after reading this book? What did you enjoy the most about this book? Did this book help you solve any practical problems in your business? Were there any parts of the book that you considered boring, unnecessary, or that you skipped over because they didn't apply to you? Did you notice any factual, grammar, or spelling errors, or stylistic inconsistencies you'd like to point out? What about this book would make you want to recommend it to other people? What is the most important thing you think people should know about this book? Some beta readers used the form, others just sent me their answers in an email, and others yet supplied per-page feedback on spelling, word choice, or how a particular section landed for them. Each of these flavors of feedback was useful and helped me make informed changes to the manuscript. I also sent the book to about 15 more people that I either mention in the book, or that I believed would be interested in the topic. Some of them I asked for “blurbs” directly, and others that have likely never heard of me before I just notified and left it open. I knew that people are busy with their own projects, and I didn’t want to be pushy. A couple of folks sent in their blurbs. Others were very gracious in their responses, but couldn’t provide blurbs in time for the launch. Overall, I received lots of awesome, detailed feedback, and amazing reviews. This helped me get greater confidence in the book material, which I needed because the prospect of putting it out there slightly terrified me. After editing the manuscript once again, I redid all the digital files (PDF, EPUB, MOBI) and they were finally ready to share with the world. Some people send their beta readers a manuscript in DOCX format, and that may make your life easier. I wanted their first impression of the book to be comparable with that of a regular reader, so I designed the book first, and then sent it to beta readers. Your mileage may vary. Total cost: Beta readers received digital copies of my book (manuscript and final version), so my financial cost was zero. There’s a lot of decisions and research that goes into a book, especially for a first time indie author. 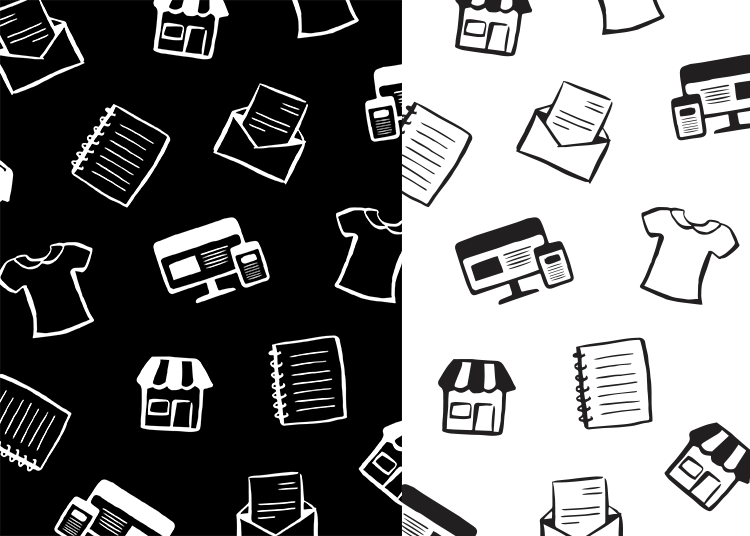 I’ve spent days and nights researching best print-on-demand options, pricing, payment processing, etc. 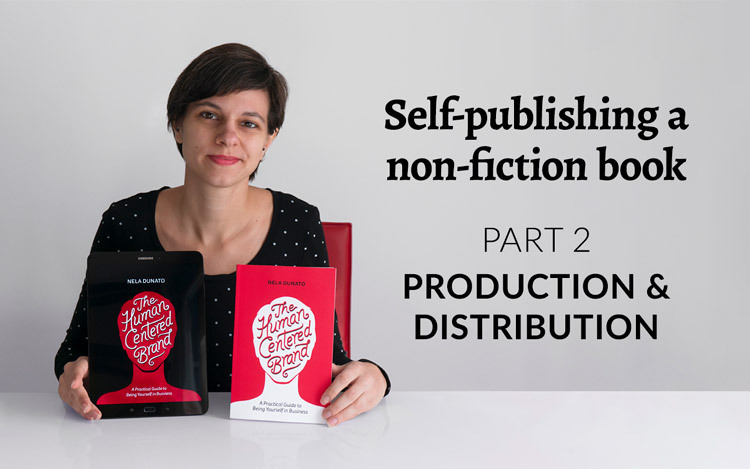 It eats up a lot of time, so be prepared for that if you're working on a self-published book. I was doing most of it while I was waiting for feedback from my beta readers. To get an ISBN number in Croatia, you submit your book to the National University Library, and receive your ISBNs within a week. The service is “free”, but you need to give them 9 copies of the printed book that they distribute to University Libraries in major cities. (This is a legal requirement for all printed materials regardless of whether they have an ISBN, including brochures, magazines, and maps. Don’t ask me where they keep all that stuff, and I’m pretty sure most companies don’t send them anything.) They don’t collect electronic publications, unless they're published on physical media like CDs. I requested the CIP entry from my local Rijeka University Library prior to releasing the paperback, and they did it in a matter of hours. This service also cost me two more copies of the book for their collection. Total cost: The cost of print for 11 paperback books to submit to University Libraries was $110 USD. Seeing how other authors such as Tara Gentile, Nathan Barry, Naomi Dunford, Havi Brooks, Sean McCabe, Emilie Wapnick, April Bowles Olin, and many others have successfully published their ebooks on their own platform without relying on Amazon, I decided this would be my route as well. Why give Amazon or Smashwords a cut of my sales if I don’t have to, right? There are others who do use Amazon and Smashwords to self-publish their non-fiction ebooks (Mark McGuinness comes to mind) and that’s absolutely fine. Your can “game” their system and climb their algorithm rank if you give your book away for free (or for $0.99) for a couple of days. I didn’t want to do that. Setting it up was quick and easy. You get your own shop link, in my case gumroad.com/neladunato. The product pages are very basic, so I’d definitely recommend a proper landing page for your book on top of that. They take a small fee from every sale, but when they send you the funds PayPal doesn’t take any additional fees on top of that. If you subscribe to the $10/month premium plan, their cut is lower and you get more perks. I used the premium plan during the launch, and otherwise I was fine with their free plan. To avoid this, I chose an intermediary (Gumroad) that deals with VAT on their own, so I don’t have to. My buyers get an invoice from Gumroad, not from me. The EU VAT regulation severely limited our options on what type of ecommerce solutions we can use. No self-hosted stuff like WooCommerce, Shopify, Magento, or a simple plugin. If you wondered why there’s this huge “+VAT” on my book pricing table, that’s why—anything else would be illegal. Total cost: Gumroad premium is optional and costs $10 USD/month. The amount of administrative, creative, and emotional labor involved in the paperback production vastly surpassed the ebook production. There was a lot of work to do for the paperback, despite already having the completed PDF for the ebook. The page format, image resolution, and color space is different, plus I noticed some minor errors that I wanted to fix before it goes into print. The PDF ebook pages have a 3:4 aspect ratio (to best fit the iPad and Samsung Galaxy Tab), and the paperback has around 2:3, which makes a substantial difference. I know that many folks just use the same PDF they output for print as an ebook and call it done, but I’m not a fan of that for many reasons. Tweaked each paragraph style size and spacing. Changed the pagination formatting and added running headers. Checked every page and manually adjusted spacing, image sizes, paragraph breaks etc. to fit things that were no longer fitting on the same page. Manually created an in-depth index for the book. Added blank pages so that each chapter would start on a new spread. Fixed more typos I and other readers have found. Edited some details I noticed and added a missing reference. The indexing part was most excruciating, and I wish I could’ve paid someone to do it (I was on a budget, so nope). It took me 3 days to complete. I hope the index will prove useful to the readers who use the paperback as a reference book. On top of that I needed to design the cover (front, back, and spine), and then get it to the printer for the first print run and keep my fingers crossed that it comes out without any errors. That was a dramatic journey in itself, and I'll try to keep this as short as possible, but let me tell you, it caused me more stress than any other part of the publishing process. I initially wanted to publish the paperback via IngramSpark. 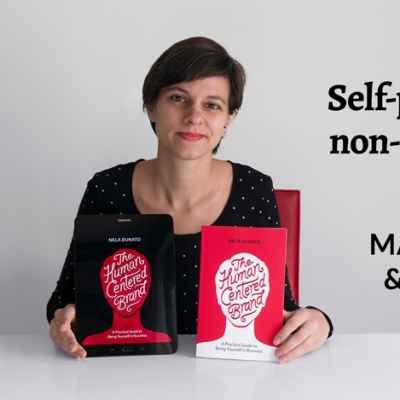 Everything about their website made me think they were working with Croatian authors. Turns out they don’t. I got the following error when attempting to sign their agreements, and upon inquiring the customer support, they confirmed there’s nothing they can do—they don’t work with Croatia. Bummer. They suggested I apply for Lightning Source, their big brother which normally only works with larger publishers. It took a week to receive a response, plus another week for them to process my paperwork that I had to fax to them. In the meantime, I had to find a different supplier to get the books printed in time for an event. I was hugely disappointed by how IngramSpark treated me, and I was worried I won't be able to get any books on time. I searched for POD suppliers based in Europe. Those in the UK and Germany had shipping costs that were much higher than IngramSpark’s and it made the books totally unprofitable. I found a few printing companies in Croatia that mentioned doing print on demand, and sent them inquiries as well. One had so called print-on-demand pricing that was laughable (around $60 for a single copy, $16 per copy for a run of 20). The other one called Redak understood print-on-demand as it’s being done by CreateSpace/Amazon KDP and Lightning Source/IngramSpark, and quoted prices that were more reasonable. They have their own webshop, print the book immediately as it’s ordered, and ship it the same day. That impressed me, so I signed a distribution agreement with them and now my books for Croatia and neighboring countries can be purchased through them. Unfortunately, the file I prepared for IngramSpark didn't work for them. The 6x9in size I wanted for my book isn't a standard size in Croatia, and they'd charge me as if it was a much larger book. I had to redo the file to make it fit on the standard A5 size (that took a whole day). I was sad that my book was going to end up smaller than I wanted. But there's more. My initial black & red book cover design didn’t work for them. Their sales rep told me it will come out shoddy, that the lamination might peel off, and that they honestly don’t recommend it as the buyers won’t be happy. I asked a colleague who is an experienced book cover designer, and she told me she’s never heard of it ever being a problem with CreateSpace or IngramSpark, but we considered that it may come down to the difference in printing equipment or inks used. The printing company and I agreed that I’ll submit an alternative cover design with the red background, and they’ll print both and show me. When the test print arrived, I immediately noticed that the black background was a bit streaky, and I didn’t want to risk a buyer getting a copy where it was even more obvious. The cover with the red background came out perfectly without any visible artefacts. While I wouldn’t have willingly made that choice, I’m quite fond of it now. Overall the books came out all right, but there were issues with some of them. Most books had the spine set slightly off-center, and a few of them had it way off. Some books arrived perfectly aligned, so I knew it wasn’t my file that was at fault, the error was made during the cutting. That kind of thing drives me nuts, and I asked them to be extra careful about it in the future. Left: Typical book from the first run (slightly off center). Middle: Spine way off center. Right: Properly aligned spine. I kept working with Lightning Source to place my title on Amazon, Amazon UK, Amazon DE, Barnes & Noble, Book Depository, and more. I was handling Croatian book release at the same time, so this process took over a month from the moment I submitted my account application, to the moment the book appeared in online bookstores. Considering the capacity I had, there was no way I could’ve done it in less time because there was so many moving pieces. In retrospect it would have been easier if all the distribution channels were ready at the same time so I could do one book release and be done with it. This way I had two separate releases which was exhausting and felt like the work never ends. Ugh. On top of that, remember that book file I had to redo to fit onto A5? Now I had to redo it again for the US/UK standard 5.5x8.5in size, so the two books look as similar as possible. Another afternoon of fiddling around InDesign, and it was finally ready for submission. One question I got from folks is why not use CreateSpace. 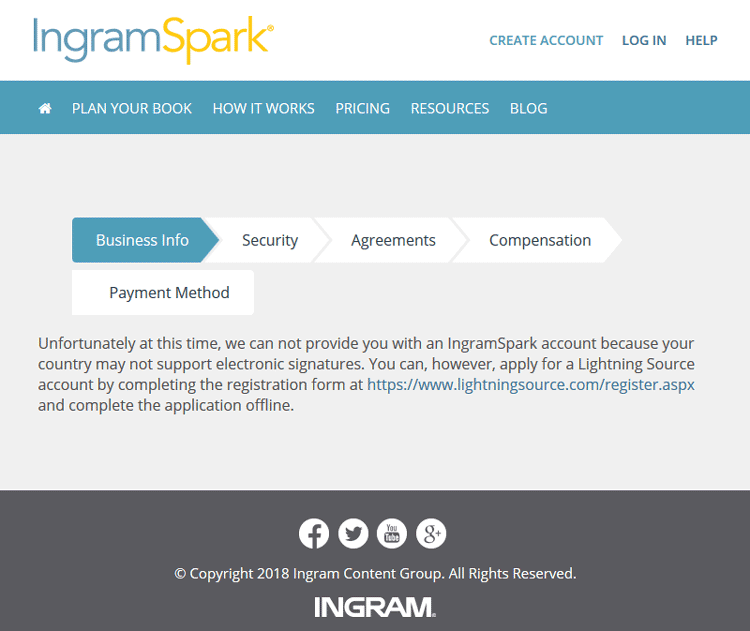 I chose to work with Lightning Source instead of CreateSpace/Amazon KDP because I didn't want to give Amazon any more money than I absolutely have to. Also I've heard their print quality can vary, and LS is more reliable. LS has a matt lamination option (the soft touch kind) which I adore. Plus they're based in the UK, which is geographically closer to me. Apart from faxing my paperwork (still can't quite get over that bit), I found working with Lightning Source easy, and my impression of their email and phone support is good. Their paper is thinner than the one my Croatian printer uses (LS uses 70gsm and Redak uses 90gsm), so that's my only beef with them. Left: Lightning Source. Middle: Redak with soft touch matt lamination (no longer in print). Right: Redak with matt lamination. The one from Lightning Source is the brightest in color, slightly taller, and doesn't have a visible crease near the spine. The ones from Redak have a slightly duller color and a visible crease next to the spine. They're also slightly thicker and heavier because of the thicker paper. Total cost: Lightning Source fees (book block approval, cover approval, test print and delivery, online distribution) amounted to €81, or $92 USD. Redak fixed service costs were around $40 USD. Whew! That was quite a lot. The whole production process was time consuming and challenging, considering I'm extremely tech savvy, and a designer with access to professional software. I'm amazed at how many indie authors manage to do this with minimal experience and very little outside help. Huge kudos to them! Electronic publishing is easier, and if I write another ebook, I definitely plan on publishing it on my own again because I see no upside to going with a publisher. In the next part of this series, I talk about marketing and selling the books, including how I decided on the book pricing. Go read it! * Some links in this post point to products (for example, on Amazon). If you buy any of them, I will receive a small commission (at no extra cost to you). I only recommend products I have personally tested and loved.